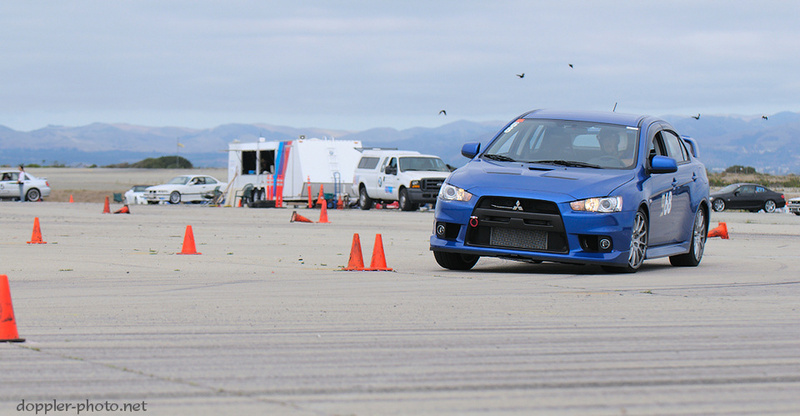 Autocross was on my mind pretty frequently this past month. For one, I did my first ever autocross with the Porsche Club of America (PCA) (or any other club than the GGCBMWCCA, for that matter). 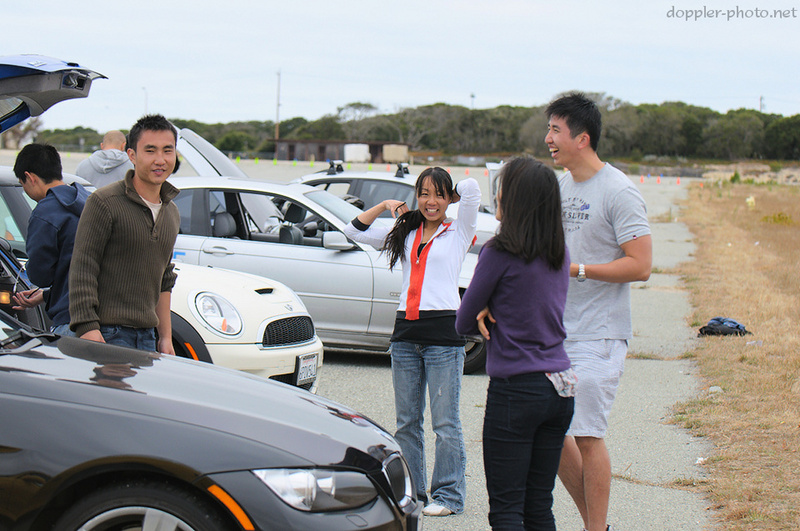 Beyond that, when I went to the BMW autocross a week after the PCA one, I had 5-cars'-worth of company. Huzzah! 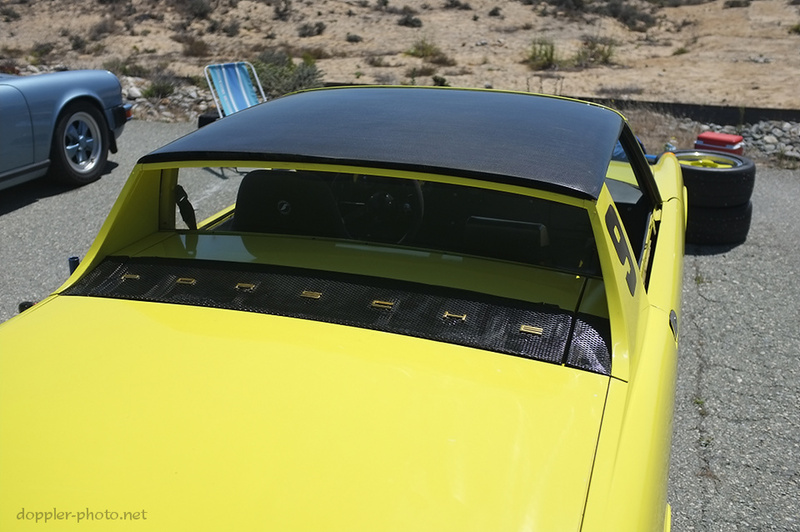 The PCA autocross I attended was with the Loma Prieta region, held down at Marina. It was neat seeing all varieties and ages of Porsches — sometimes a few Boxsters or a 911 (996/997) would show up at the BMW events, but at the PCA there were old 911s, 912s, 914s, 944s, plus a couple different Caymans and Boxsters (987) and some new 911s (996/997). It was also fun to see how fast/slow I was compared to people driving similar cars. Unfortunately since there were only two run groups (as opposed to 3/4 for BMWCCA), I didn't get an opportunity to take photos of anyone driving. People! After a couple months of prodding, I finally got my friend Shannon (center, white/orange) to come along, and she organized a group of folks. These are 4 of the 5 cars'-worth of people (one had to leave early). I was surprised at how different an experience it was to show up with a group — suddenly it mattered which run groups people were in and who was working when. We drove down to Marina in a caravan as well, which was a big change from my usual routine of rolling out of bed let and hoping I got there on time. More photos! Click here for PCA photos. Click here for BMWCCA photos.